Also: is the 11.2 version dead/nolonger updated? Yes, the 1.11.2 version is dead. I will only be doing bug fixes for that release. 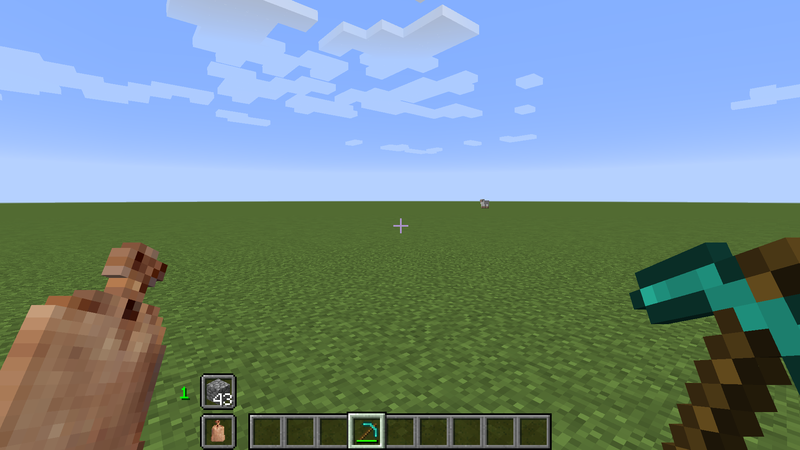 The 1.12 version was a major re-write of the mod. Thank you for finding the bug about turning swift combat off. I can definately fix that today. For the concerns about servers. The admin has to turn this feature on as it is server side only. I think it's off by default, but I am not by a computer right now. No problem. Mc is pretty much the only game I play and I'm up to 80+ mods working together pretty well without tweaking many settings. The update which removes 'Swift Combat' and re-introduces the 'Swift Blades' has been released. Is there a way to disable items? You can disable all of the recipes in config for the mod. Doing this will require a restart of minecraft. If you find that something isnt disabled when configured to be disabled please let me know. 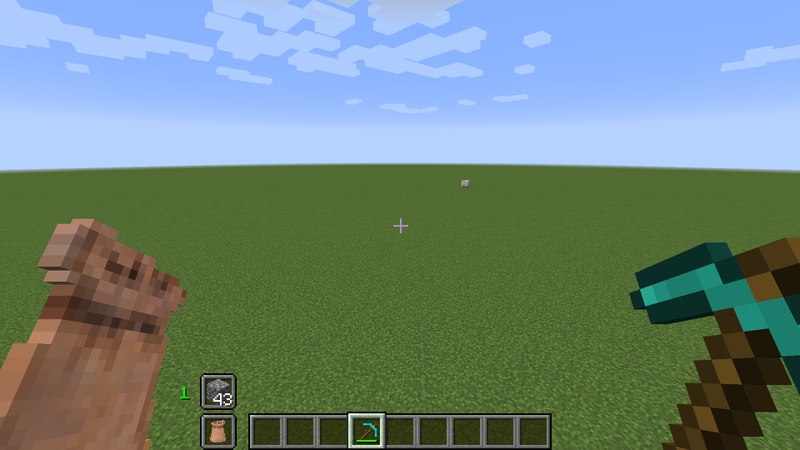 Note: only recipes are disabled, the items are still available in creative and by commands. This way other mods like questing mods can provide the items as rewards. For some reason, I never got a notification for this and am just seeing this now. I can start working on the updates. I have released a 1.12 version of this mod. Is your Diamond Shard added to the Ore Dictionary? If not can you add it as "shardDiamond". It is not in the Ore Dictionary, I can add it later this week. Actually, it should be left out of the ore dictionary, as certain mods, like factorization utilize a diamond shard for their Wrath Igniter, a mid-late tech tier item for their mod. 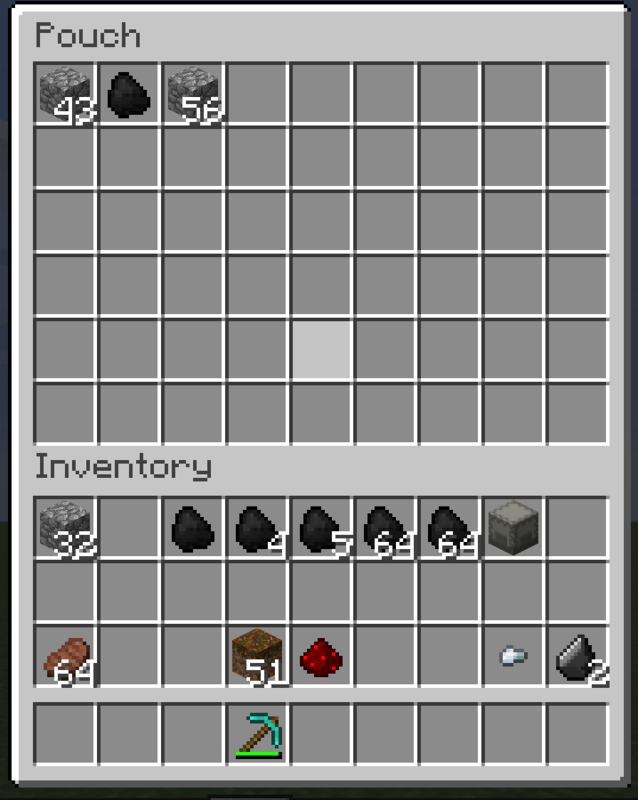 By linking ours to the ore dictionary, it would likely imbalance their mod. 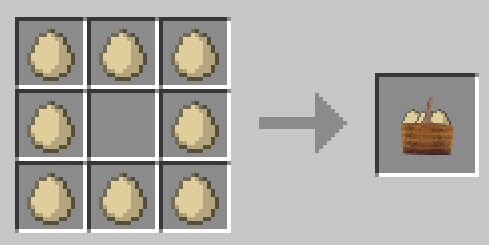 I believe that Steve's Carts, Industrialcraft and Gregtech also use a similar type item for advanced tech. At this time, I would recommend leaving it as is, so it can only be used as a supplemental means of diamond gathering. Ah, I was not aware that it existed in these other mods (since I don't play with them much). 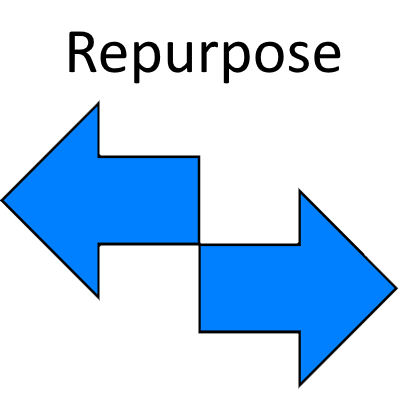 Sorry Mikeaga, but after knowing that this is used as a late-game resource in other mods, I cannot add this to the Ore Dictionary. The Diamond Shards from this mod, while completely random to get, are too easy to obtain when compared to the required steps for these other mods. I have my own personal mod I've been working on (Don't know if I'll actually post it for others). I figured out how to access your items in it without depending on your mod or the OreDictionary.